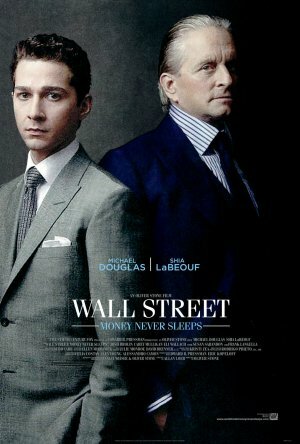 This is the sequel to the 1987 film, Wall Street, where Gordon Gekko first appeared. 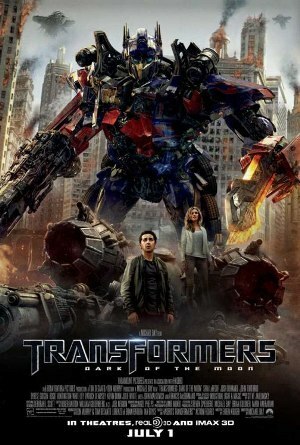 I would say I waited considerably long for the movie’s release since it was supposed to be out in February. Gordon Gekko (Michael Douglas) is released from prison after eight years and finds out that he is alone as his family has cut all ties with him after his son’s death from overdose. Fast forward a few years and the US financial markets are in a mess. 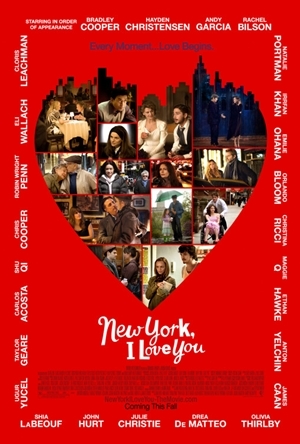 Enter Jake Moore (Shia LaBeouf), an ambitious trader who is dating Gekko’s daughter, Winnie, and works at Keller Zabel Investments (KZI), a banking institution. After the death of his mentor, he tracks down the man responsible for the drop in price of KZI’s shares and enlists the help of Gekko, who tries to mend his father-daughter relationship through Jake. What I loved about the movie is Gordon Gekko’s speech at the lecture he gave at Jake’s alma mater. He delivered it in layman’s terms and I actually understood what he said because I learned it in school. Terms like CDOs, CMOs, ABS, leverage and moral hazard do not sound alien to me. I think I was smiling to myself when I heard them. You can find Gekko’s speech here, and I find it pretty enlightening. Gordon Gekko: You are the NINJA generation. No Income, No Job, No Assets. Plus, Shia LaBeouf should stop riding bikes. It’s so distracting! You see a lot of scheming and plotting among the power players and it really opens your eyes to what lies hidden behind these people. One of my favourite characters is Jules, or Julie, who does this weird whistling thing whenever someone/something is in trouble or when he feels like ending that particular conversation. Charlie Sheen from the original Wall Street makes a cameo appearance too. If the previous post was any clue, this is it. 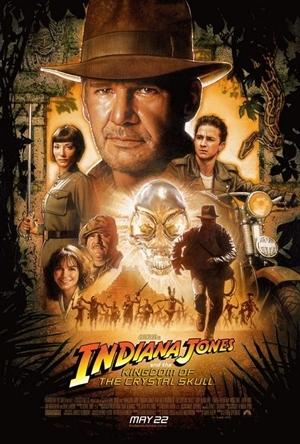 I watched Indiana Jones and the Kingdom of the Crystal Skull! It was really one great adventure and I enjoyed every minute of it. There’s action, adventure and humour. 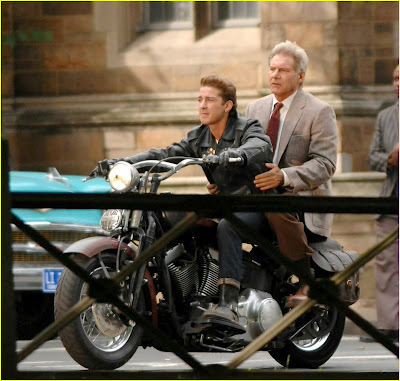 Harrison Ford is still as good, and from what I read, he does almost all his stunts. Shia LaBeouf, rumoured to be groomed to be the next Harrison Ford, is great as well. 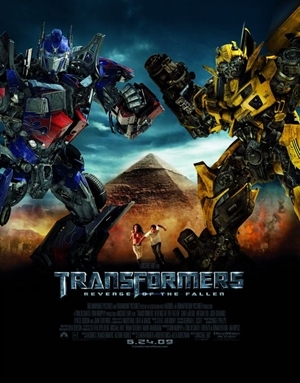 From Transformers and Disturbia to this… I can’t wait for his next movie, Eagle Eye, to be out. Cate Blanchett’s transformation was very convincing, totally Ukrainian. Go catch it! Leather jacket + Harley Davidson + Switchblade + Comb + Humour = OMG!! At first I was rather freaked out since I realized I was the only one in the theatre but luckily as the trailers played, more people came in. If not, I might just completely freak out when the psycho appears behind some unsuspecting victim. Eeew. The movie starts off fine but once the blue Mustang appears, the story takes a shift and all eyes are on the seemingly friendly Mr. Turner. 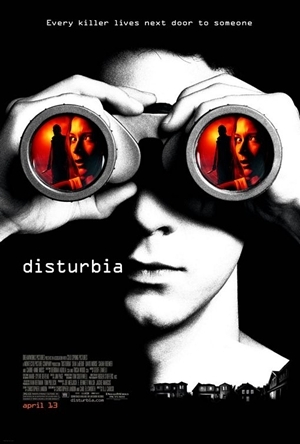 It’s scary how Kale (Shia LaBeouf) uses his friends to help him in his stakeout since he’s under house arrest. Especially when his friends are being threatened or whose lives are at stake. It’s scary to see the interior design of Mr. Turner’s house, which has no lack of sharp instruments (saws, surgical knives, drills etc.) and hidden passages. I shall not reveal too much of the plot but I think that the serial murderer is a freaky creep and the way he handles his corpses just freaks people out. Talk about obsession – it’s just scary. Brrr… Plus, Kale’s kiddy neighbours are just plain irritating and I must say they got their just desserts.